HIGHEST AND BEST BY 5PM SUNDAY FEBRUARY 24TH. Looking for THAT GROUND FLOOR UNIT? Here it is! This beautifully updated 3 bedroom, 2 bath condo is all on the ground floor. Tile and laminate flooring throughout. Crown molding as well Kitchen and Master bathrooms have been remodeled with new cabinets and easy close drawers, Granite counters and stainless appliances. Under mount sinks as well as upgraded faucets. Window treatments and lots of natural light. A wood burning fireplace to cozy up to as well. 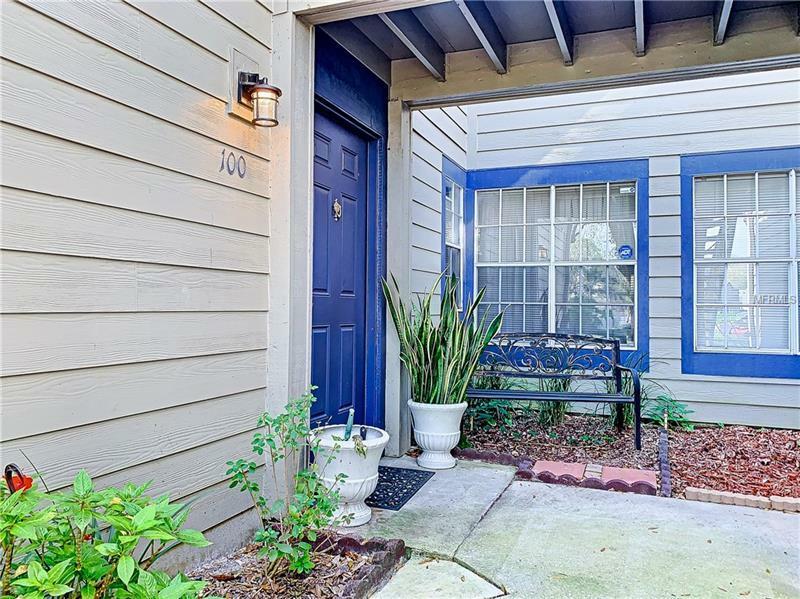 Location of this condo is in the back of the community that gives that peaceful quite feeling. Close to all the shopping and restaurants that Lk. Mary has to offer. Call for your private viewing. This will not last!